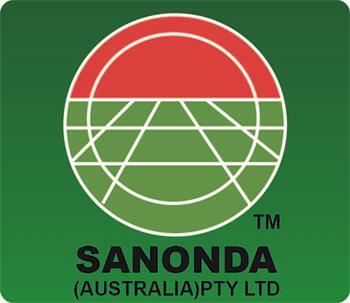 Sanonda Australia Pty Ltd is an Australian company supplying high quality Herbicide, Insecticide and Fungicides to the Australian market. Our aim is to supply consistent high quality products to the Australian farmer with formulations that are designed to meet the needs of the Australian environment. Sanonda brings global economies to the Australian market and distributes product through an experienced distribution network with the view of bringing quality and value to our customer.Looking to the future Sanonda continues to bring new registrations to the market.